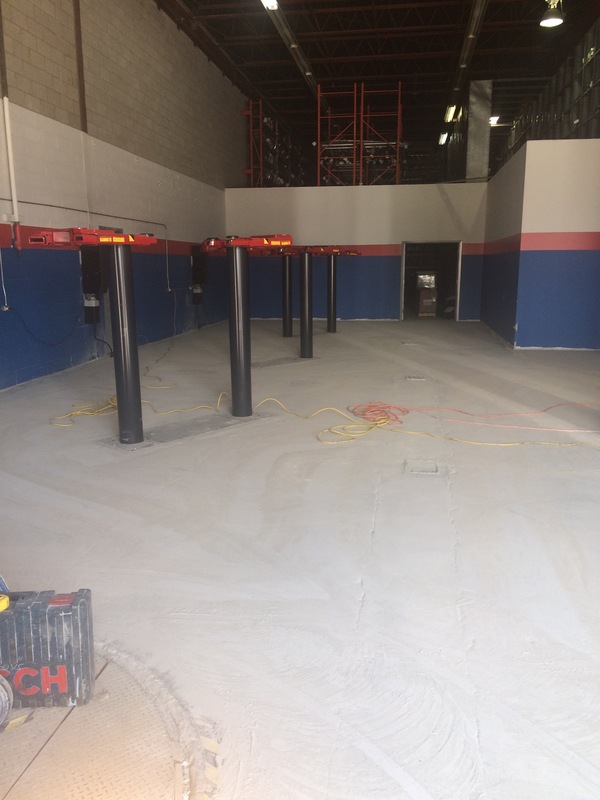 We finished our first epoxy flake garage of the season today in Thornhill The flooring and walls were coated in a full flake pattern. 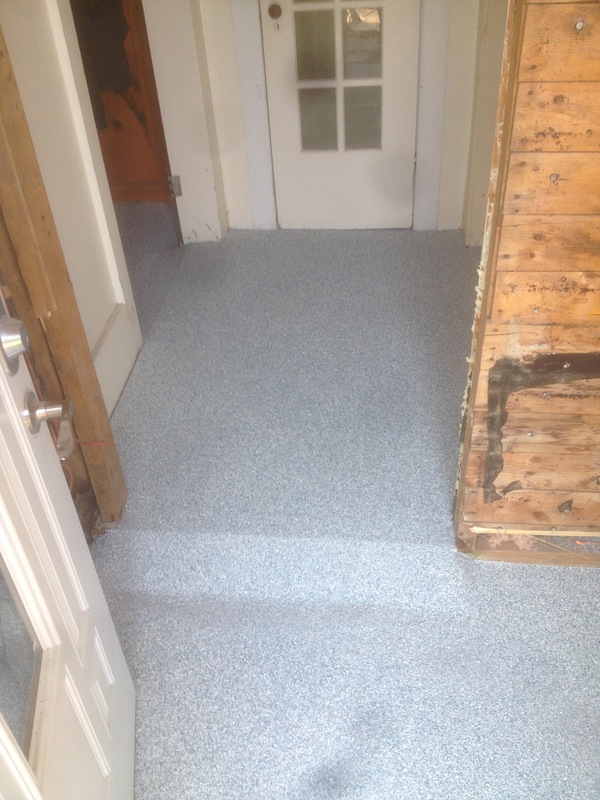 It all worked out beautifully and the customer is very happy! 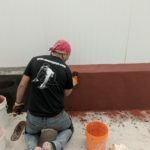 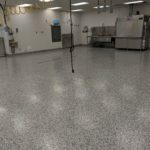 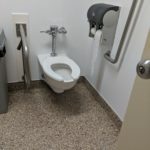 There is nothing that you could do to your home that will improve it more for the money then and Epoxy. 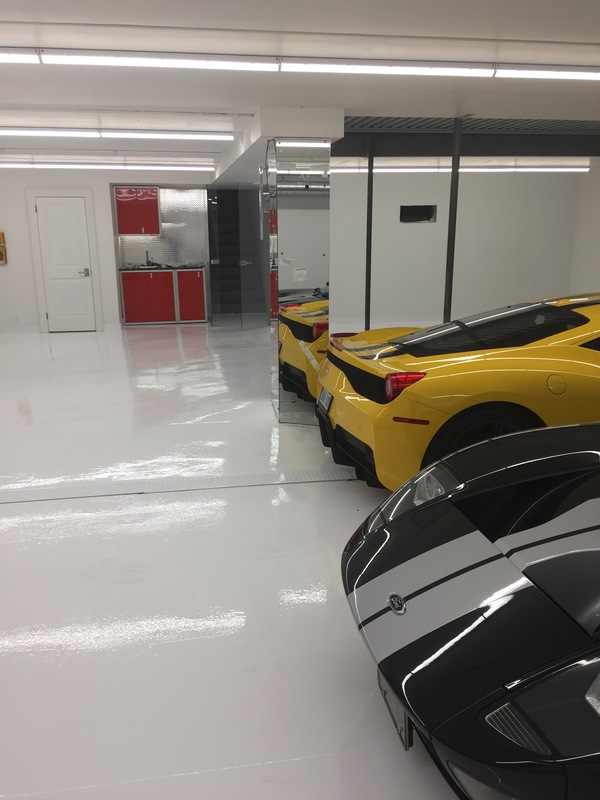 When our customer built a new garage to store his exotic cars he was adamant on a white floor against all recommendations. 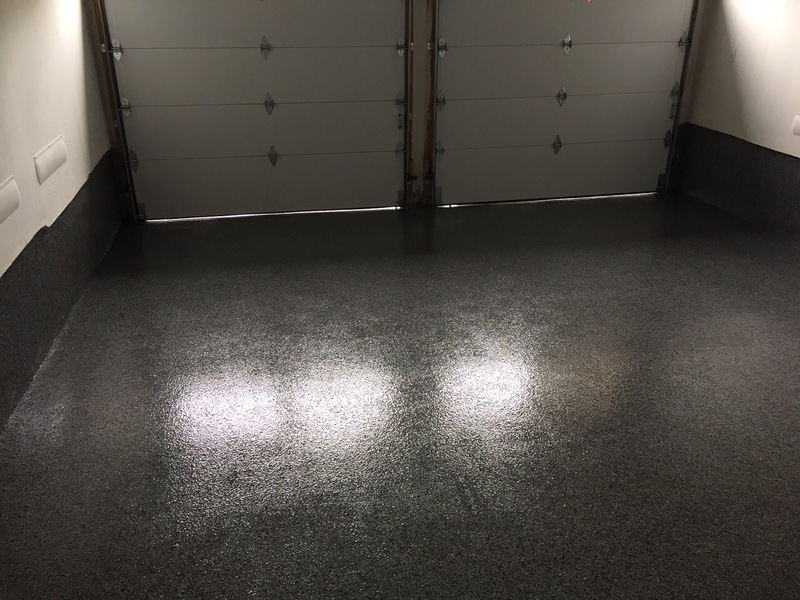 The Epoxyguys installed a white floor in this garage and the customer is very happy.